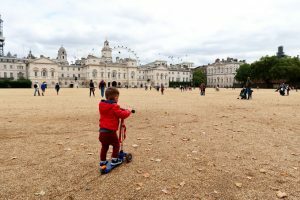 In London you can find lots of kid-friendly things to do, they have low access costs when not free, they are designed for children and are generally interactive, so visit will entertain your children while they are learning something. 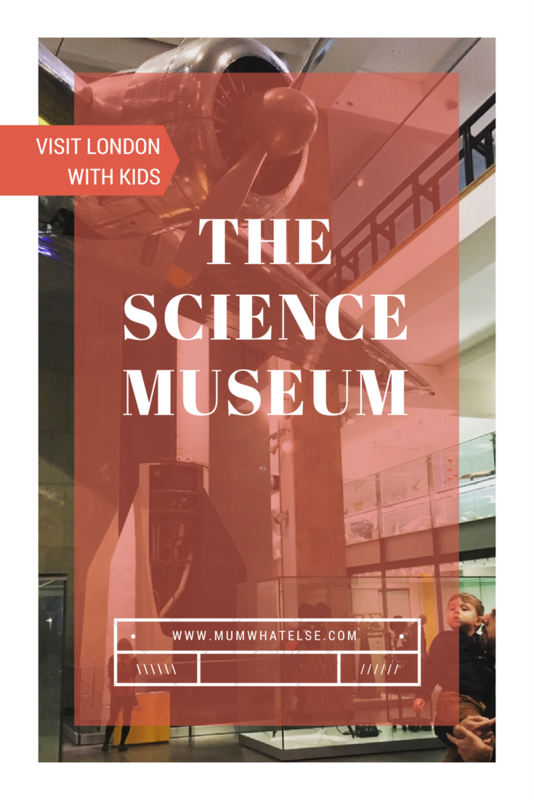 Science Museum is one of our favorite museums in London and I suggest to visit it, even with very young children. 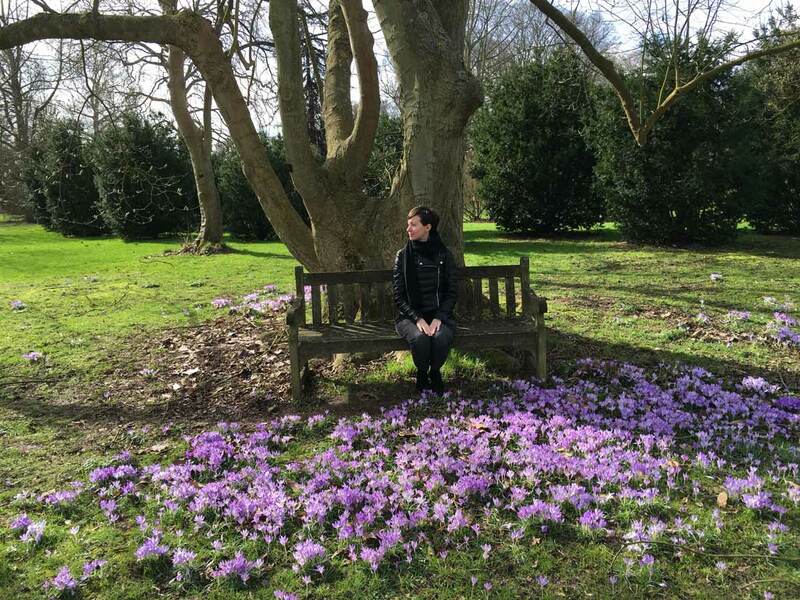 i visited it the first time with my 18-month-old little boy. 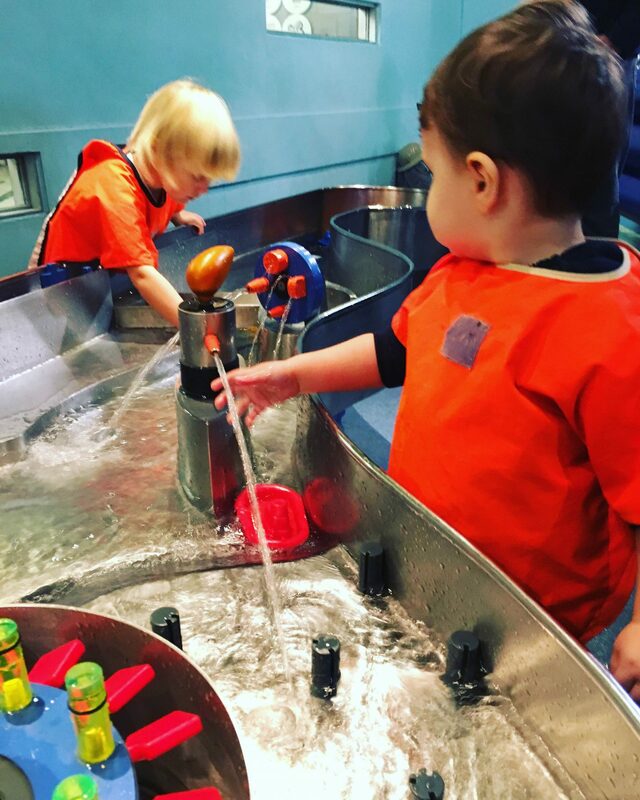 The museum presents all things science, tech and engineering with fantastic activities related to topics such as astronomy, physics, chemistry, time, light, technological and medical achievements. 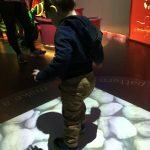 At the upper floor, the Wonderlab museum is like a scientific indoor playground with learn facilities for all ages. It’s easy to reach, South Kensington tube Station (green, yellow and blu). 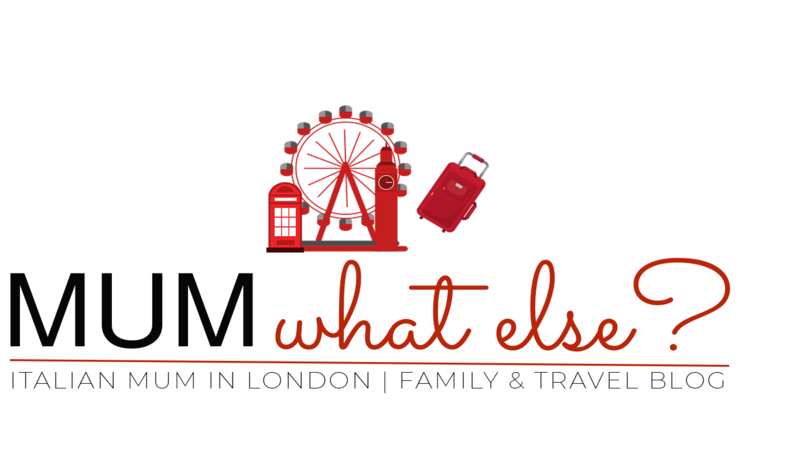 The Museum is just off the South Kensington tube station, where you can find other Museums, the Natural History Museum (yo can read my review in this post) and the Victoria and Albert Museum. Admission is by offer, 5 £ per each person recommended. We went last Tuesday and we had a wonderful time there. Except for some groups of schools, it was not crowded and we could enjoy it at best. I don’t know how it could be in rainy days or during the weekend, if you can go during the week maybe it is better. The museum shows the most important steps gained by humanity. There are plenty of cars, planes (also a section of a double deck plane), household electrical appliances history development. 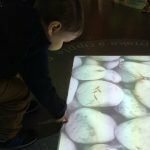 The museum has interactive areas where kids can explore technology development. In the basement of the Museum there is a play area suitable from the age of 3 second the museum’s indication. However my son Andrea, who is almost 2, had great fun and could play a lot of time. There is a soft play area and an amazing water game with boats. I have to say, we had to drag him away at a certain time. This is a typical example of what means learning by playing. 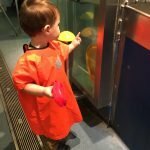 Go to the “Plan Your Visit” part of the Science Museum website, so you can make best use of your time. There are also several good clean, conveniently placed facilities and eating places with a range of menus. I hope this post is helpful, don’t forget to pin it for later.